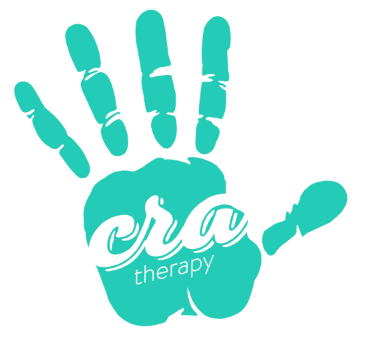 CRA Therapy is excited to announce that we have made the 2015 Inc. 5000 list! Each year, Inc. ranks the fastest-growing private companies in America. This list has included companies like Microsoft, Timberland, Vizio, Intuit, and Zappos.com. We are thrilled to be included on this elite list, and take pride in providing the best services for both our clients and therapists. It’s you all that made this possible, and we thank you.